Born in 1975, Okazaki City, Aichi. Graduated from the Aichi University of Education. After the 4years of working in a kinder garden, worked in a preschool. While on maternity leave, she learned about Sudbury Valley School through the book. There is a balance with freedom and self-government. Kuroyanagi was struck by the live examples of out-of-the-box learning, and the fact people can be independent adults through self-learning, She couldn’t find the school like this in neighborhood, so decided to create the one. In 2011, Mikawa Sudbury School Seedome was established. How did you spend your time in school? Do you want your children to have similar school time just like you did? What kind of school do children need? Today in Japan, we have more choices of school education than before; still traditional uniform curriculum is the mainstream, and the number of children who don’t go or don’t want to go to school is increasing. 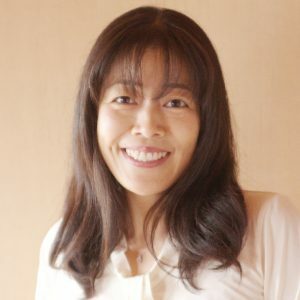 Sachiyo Kuroyanagi who established an out-of-the-box school tells what children learn and how they grow up through their life at her school.